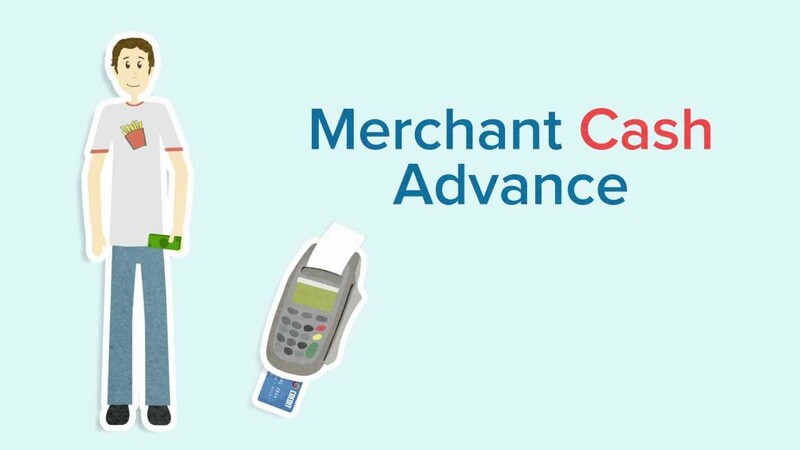 A merchant cash advance is the fastest and most advantageous alternative source of funding when traditional banks cease financing small businesses. Its easy availability and potential profit makes it a preferred choice among many people over other financing routes. Moreover, for businesses with low credit ratings or no credit, a merchant cash comes out as the best solution. However, when it comes to searching for prospective clients in the merchant cash industry, it is not that easy. Unlike other manufacturing and service industries where you know your target customers, in the merchant cash industry, finding new clients is a challenge. Getting help from a professional lead generation service will provide you with fresh and qualified merchant cash advance leads to target customers efficiently. If you plan to launch a merchant cash advance marketing campaign, knowing your target customers is imperative. Without it, the enterprise is daunting. Thankfully, high-targeted lists such as merchant cash advance leads exist to help you know your pinpoint the right prospects. However, there are a number of challenges in the lead generation process. Lead aggregators have always been under pressure to produce quality leads that close in the first or second call. At Merchant Financing Leads, we clearly understand how important our lead generation service is for clients in the industry. We endeavor to provide our clients with the best quality MCA leads available that ensure a high ROI. When creating leads lists for the MCA industry, there are a number of factors that need consideration and review: the merchant’s bank statements, how long they have been in business, their credit card sales, etc. All these are taken in account before we put a company’s name on our merchant cash advance leads lists of those seeking alternative funding. These details are important to guarantee that quality is delivered to the clients. The merchant cash advance leads lists provide complete information about the targeted businesses including contact name, company name, business address, etc. Knowing these details, and in which geographical area the business is located, helps you approach prospects with sufficient background. Another major challenge in the merchant cash advance marketing process is follow-up. Some merchants cannot be closed on the first, call but it doesn’t mean that the lead is no good and we should ever call back. There have been instances when lead generators follow trash these leads after just one call. The best follow-up practice is to make multiple calls to confirm whether now is the right time for the customer to talk. A strategized follow-up practice is needed to make sure the deal is closed successfully. Many merchants did not operate by email 3-5 years ago and that number has changed significantly to more than 25%-40% after the initial contact is made. In conclusion, the work is not finished with lead generation’ they have to be worked more than ever before to close funding deals successfully.